The Distek Evolution 4300 Programmable Syringe Pump Dissolution Sampler is designed to gather accurate, high volume sample collections while reducing cross contamination between sampling intervals. 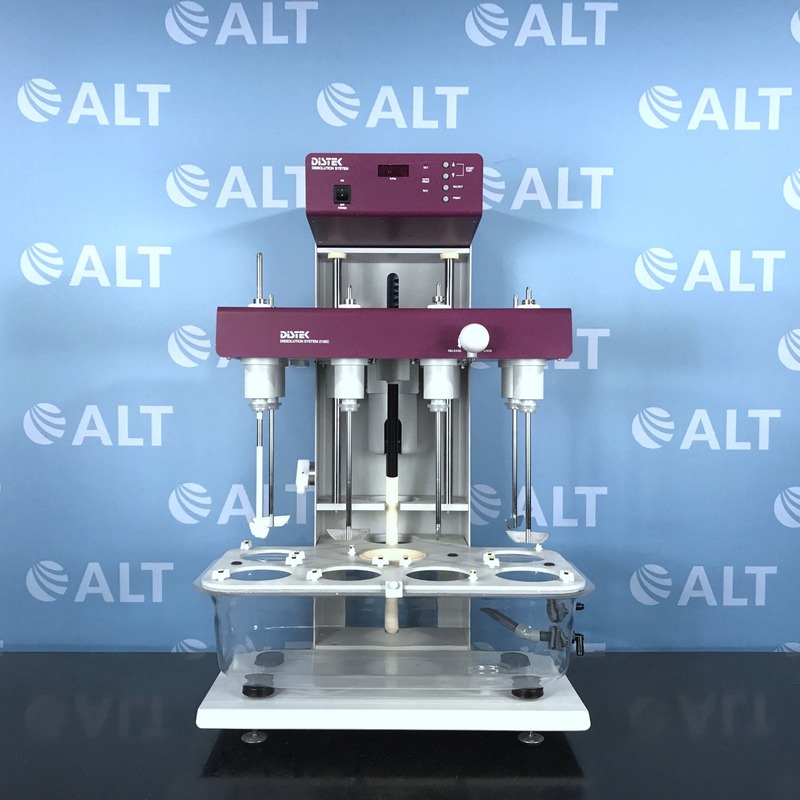 With its dual syringe pump and dual bath configuration, Distek Evolution 4300 can run two different and independent dissolution methods, allowing for maximum sampler productivity. 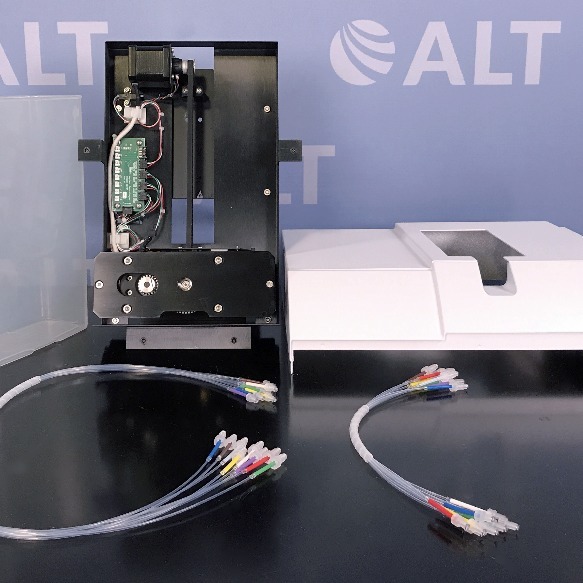 This system includes the Distek DS 4300 Dissolution Sampler, two syringe pumps and cables.